Ten trips between Cairns and Townsville on Australia’s largest coach network. 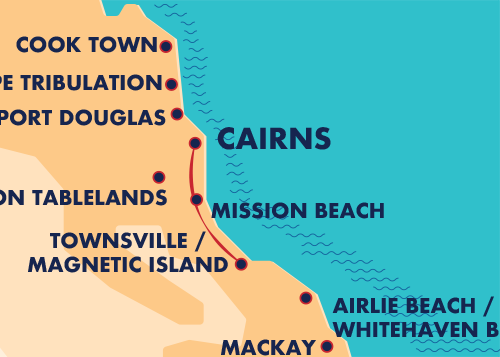 The Cairns <> Townsville Commuter is the perfect pass when frequenting the North Queensland coastline. With 10 trips to redeem, you can take advantage of hoping on or off one of our Coaches whenever the need arises. 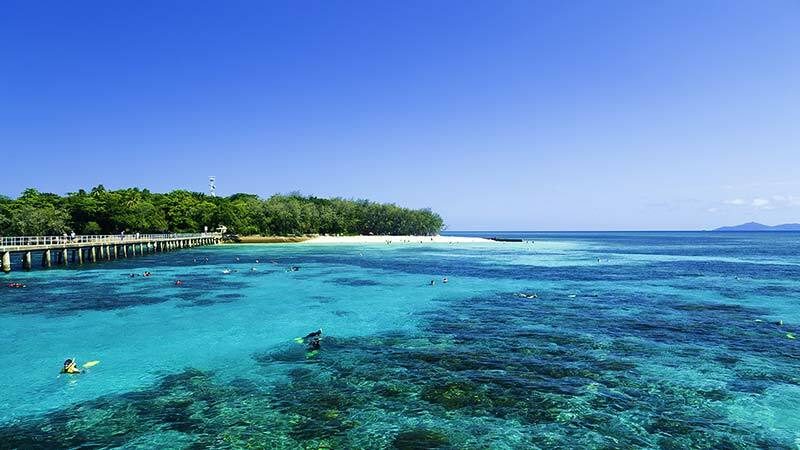 Commute smarter and let us do the driving - allowing you to enjoy some of the most incredible scenery Australia has to offer while saving money!